Quality bespoke fitted furniture for homes across London, Surrey, Hampshire, Sussex. 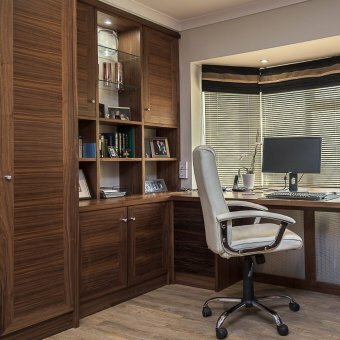 We have over 20 years experience in creating high-quality handcrafted fitted or freestanding furniture for bedrooms, home offices, and living rooms. Our skilled team of designers and craftsmen operate from our premises situated in a beautiful rural setting on the border of Surrey, Hampshire, and West Sussex. We can create any size or shape of furniture to fit even the smallest of rooms or unusual spaces. Each piece of furniture is made to measure using quality materials to suit traditional and contemporary interiors. Please do get in touch so that we can arrange a free consultation for you. We provide a professional friendly service and welcome your design ideas. The excitement builds, the presents are wrapped under the tree, Christmas Day arrives and suddenly there is a big pile of extra items but no space to put them. Does this sound familiar? Barry Martin, Homewood Furniture's Designer, gives you some ideas on how to create storage and display areas within your home. Finding homes for all the presents you and your family have received can be challenge but there is no need to panic – or think you need to move house – there are some very clever storage ideas which can be created. If you are looking to increase storage space within the bedroom, then consider these ideas. You can double your hanging space within a wardrobe by adding a second rod or you could introduce a shelving system which is great for jumpers and tops that can be folded. 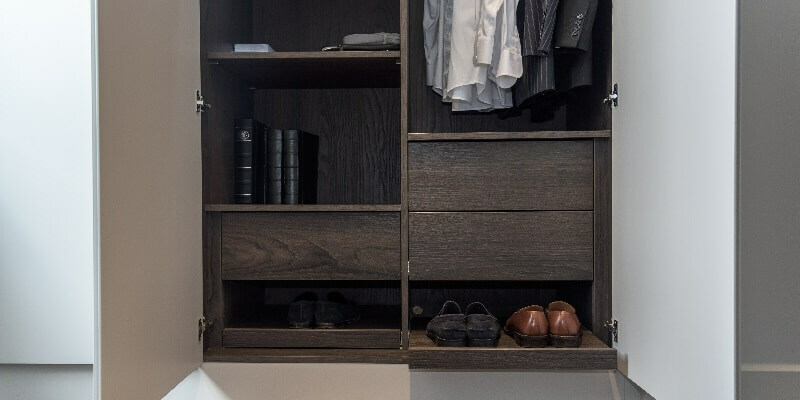 With a bespoke wardrobe, you can also ask for draws and extra compartments for shoes. You would not believe how much space can be created with a clever design, for example, a floor to ceiling wardrobe makes use of all the vertical space available. The beauty of opting for custom built furniture is that every space can be utilised, for example, the area under a window can be turned into an attractive seat which has storage underneath. You can also get rid of unsightly plastic storage boxes and instead have lovely wooden chests or shelving units. Introducing new furniture and storage solutions can help solve frustrations about lack of space and refresh the interior of your home. 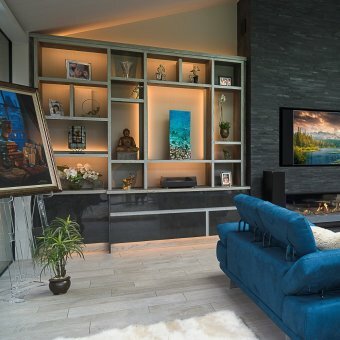 Here are a few suggestions for how you can revamp each room to increase space and add interest to the décor without having to totally redecorate your home.